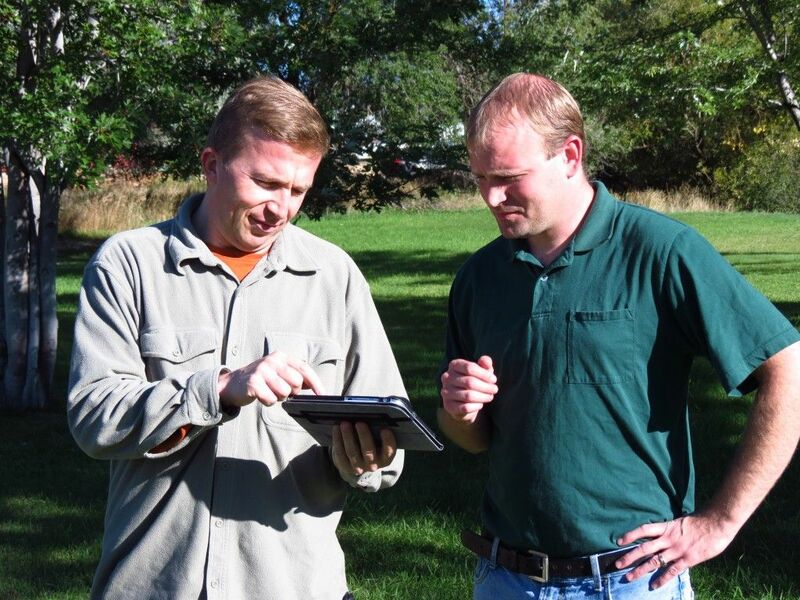 Custom Data Mapping Solutions - AgTerra Technologies, Inc.
Optimize your field mapping and data collection by letting us help tailor a solution to the unique needs of your operation. Our products are powerful tools you need, tailoring them to your unique needs will further increase mobile workforce productivity and access to the information. Do you have a special need that involves enabling mobile and/or Internet based data collection into your operations? Tell us about your operation and your needs and let us help you get started on a solution that will help drive your business forward. Our expertise with mobile data collection, cloud based services and our industry knowledge might help point you down the pathway with the solution you’ve been seeking. AgTerra intimately understands the agriculture and natural resource industry. Mobile contracting solution for an agribusiness. A web based factory processing and inventory management solution for a large vegetable processor. Templates to aid capturing grower production practices for a company contracting a value-add crop. 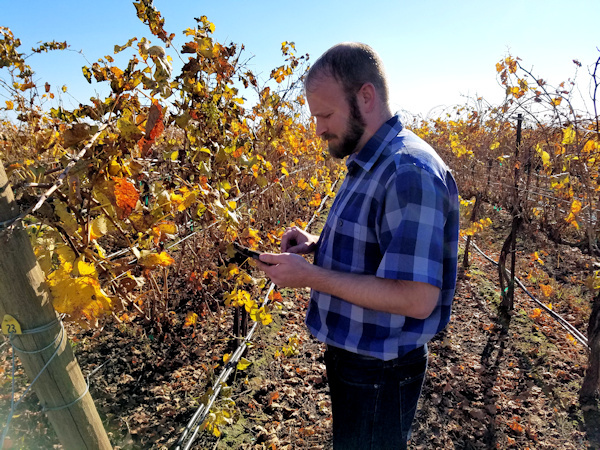 Mobile survey forms and reports for crop consultants working with a major winery. Automated forms and reports for weed control and range management professionals that meet state and national reporting requirements. Electronic text and email communication system for several businesses that communicate with hundreds of producers. Harvest management system including producer payment. Internet and mobile based weed inventory and assessment program for a contractor managing about a dozen sub-contractors nationwide. Inventory management system tracking bins and processing for a mid-size crop processing company. Laboratory QA/QC forms for a seed processor.